With the Ecoscreen you will enjoy a cool retreat while minimising your eco-footprint with a reduction in energy consumption. The iShade Ecoscreen provides a modern and stylish solution to protecting windows and glass doors from extreme sun exposure. 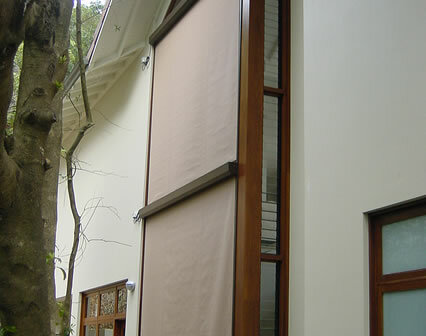 The Ecoscreen is a neat, slimline and retractable external screen designed for style with the latest sun shade technology to provide maximum protection with minimum visual impact. In the harsh Australian climate, creating a cool and protected environment away from the sun’s glare can bring a world of benefits. Windows and doors exposed to the heat of the summer sun are poorly protected by traditional window treatments leaving rooms sweltering and cooling systems working overtime. 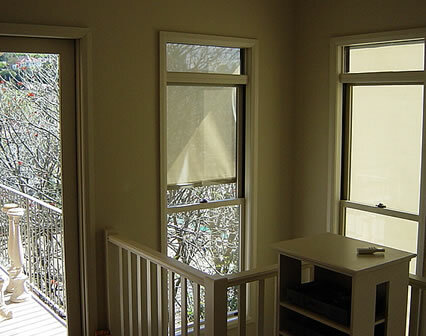 By deterring uncomfortable heat and harmful UV rays, the Ecoscreen makes interiors comfortable, protects furniture and flooring and significantly cuts your heating and cooling costs. 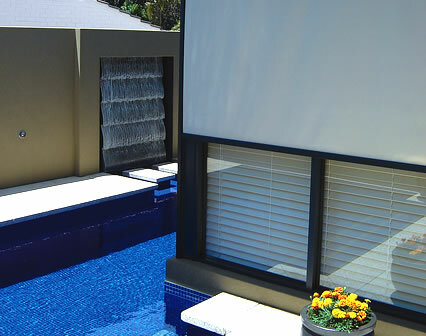 With its streamlined retractable system the Ecoscreen can be inconspicuously tucked away in the cooler months to let in the sun’s natural warmth through winter.